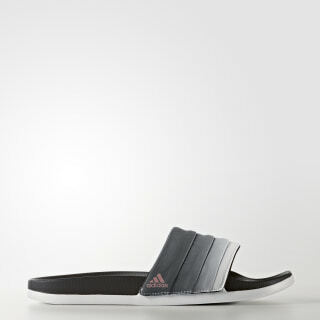 Soft slides with a stylish look. 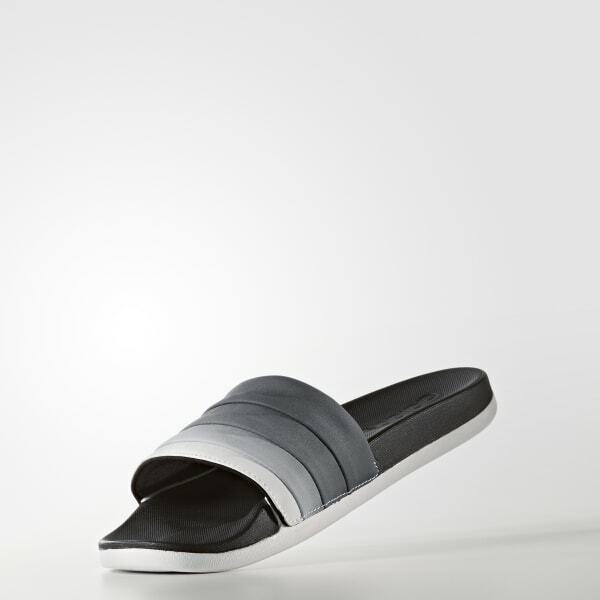 These ahh-inspiring women's slides have a colorful bandage with a gradient look upper. A cloudfoam ultra footbed gives them a plush, supremely comfortable feel.